During a recent trip to visit friends in Wisconsin for the opening of bow season, I decided to make the most out of my non-resident small game license and asked my good friend Dave Roll, the cameraman for the popular outdoors show “Northland Adventures with Dave Carlson” to take me for something new. I of course figured since he currently is in so much better shape than I am, that our adventure would be either up and down hilsl or slogging though some swamp. I feel this is his way of getting me back for dragging him though the Everglades every spring in pursuit of an Osceola Turkey. I was pleasantly surprised when he suggested an afternoon of Wisconsin Dove hunting, from a slightly different perspective. I had never gone Dove hunting before, but everything I know about it suggests that you sit in pre determined stations or blinds skirting a millet field or something similar, and wait for flyovers. This was not the case today as my good friend had me sweating in a very short time. He told me of a field that was in transition from a series of large cornfields to prairie grass, in hopes of establishing sustainable Pheasant habitat. The good folks from Pheasants Forever are really putting their minds and funds to good use. This was currently public land yet had its final crop of corn a few weeks away from harvest. The plan was to walk the perimeter of the corn field and scare up some Mourning Doves that feed upon the cracked corn left by foraging deer. Of course these fields could not just be flat, (that would be too easy for me) but instead gradually sloping upward. I was huffing and puffing in no time! To make this medium story shorter, I had a blast! Not only did I get to have a great day in the outdoors with my good friend, but I learned that I can enjoy bird hunting without the need for a dog or the need to sit in a blind all day. This was a great workout and a lot of fun! I used a nice little 20 gauge pump action shot gun with 7 ½ and 8 shot. I can shoot that all day with no soreness at all. If you have found the birds, you probably will be shooting quite a bit of shells. It did take me a while to get used to identifying the wing beats and outline of a dove as opposed to Robins, Cardinals Etc., but I got used to it quickly with no casualties. The biggest obstacle that I had to overcome was that the corn towered over me, so my shooting lanes were somewhat limited. Dave is about 6’2” and I am barely 5’11” so our plan was for me to walk softly outside the corn while Dave walked about 12 rows in. This is where knowing your hunting buddy and wearing a lot of high visibility orange are very important. 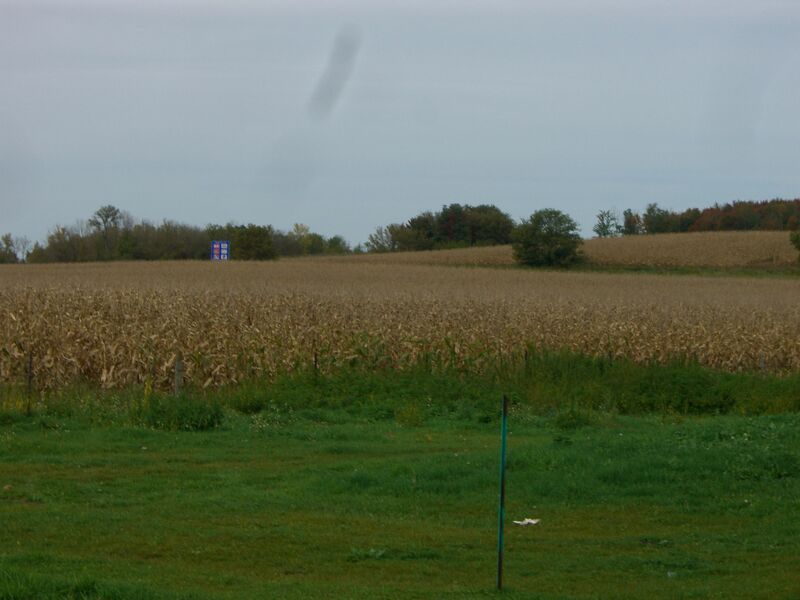 As the birds spooked and took to the sky, they stayed low over the corn so you had to raise your shotgun and make the decision to shoot very quickly. 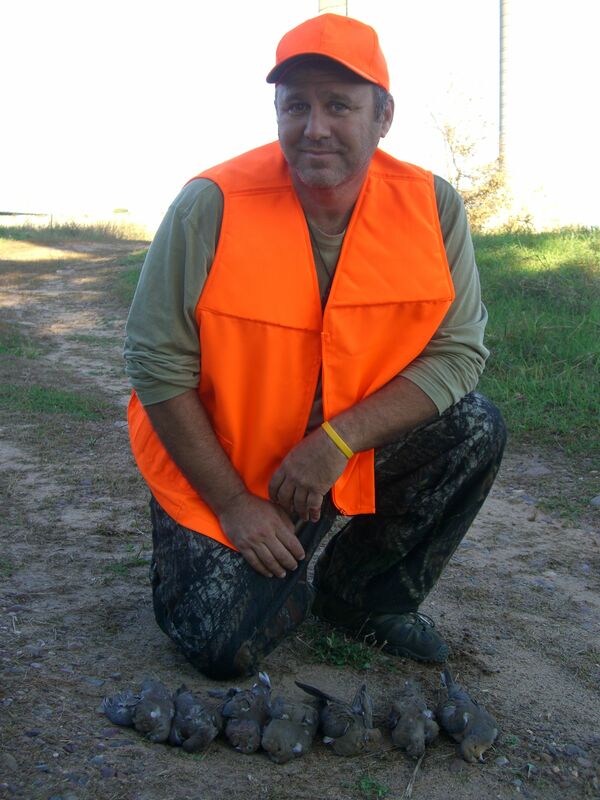 When not hunting with dogs, it is also extremely important to shoot the Doves over the corn or bare ground. If they fall in high grass it can be very difficult to locate them. If you drop a bird in the corn, you can do a search pattern by place your Orange cap on a corn stalk where you saw the bird fall and search the rows outward from there. All In all I had a fantastic afternoon of Dove hunting in Wisconsin. I really enjoyed learning something that those of us without hunting dogs can try as well. There is public land where I live in South Florida that has a reasonable population of mourning doves, as I’m sure there are throughout other areas of the country. You don’t always have to go to a specified dove field and hope that you have the correct permit or the money to get on private reserves. Do a bit of pre hunt scouting, know where the birds food and water sources are and what time of day they like to move and you can have a great day of dove hunting, and an even better day just being outside. Great summary of a great experience, glad you enjoyed your first dove hunt! 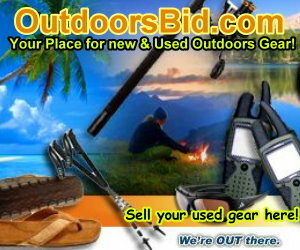 Is great that they are focusing on generating a sustainable habitat. Greetings from Argentina!